Vinyltek’s EuroTwist tilt-and-turn doors feature sophisticated technology for truly outstanding functionality and style. 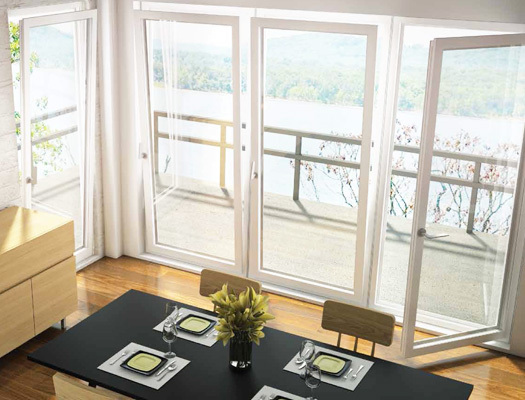 Like their window counterparts, these tilt-and-turn doors are designed to meet the latest and most stringent energy efficiency standards. They offer hassle-free operation for years to come. Turn the handle upwards, and the upper part of the sash tilts slightly to allow safe and easy ventilation. The opening cannot exceed 4″ (130 mm) and the door remains open for as long as you like, without the wind ever causing it to slam shut. Turn the handle to the horizontal position to operate the door, as you would normally, for entry and exiting. Turn the handle down, and the tilt-and-turn door will be hermetically sealed. No air leakage, no way for burglars to get in. Check out our EuroTwist Windows! Create a bigger impact by combining these doors with our EuroTwist windows. Learn more. 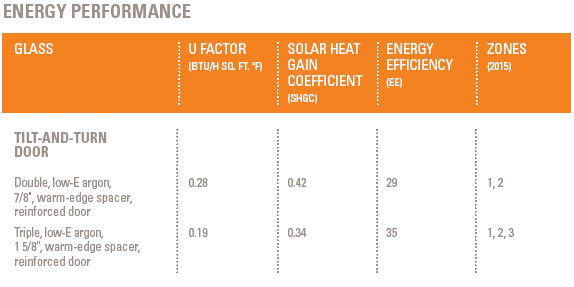 Our doors undergo the most stringent compliance testing performed by an independent laboratory. They always earn the highest ratings in national classification tests. The appearance of wood with the low-maintenance benefits of vinyl (PVC). Choose from four natural colours inspired by some of the world’s most noble wood species. Find out more. 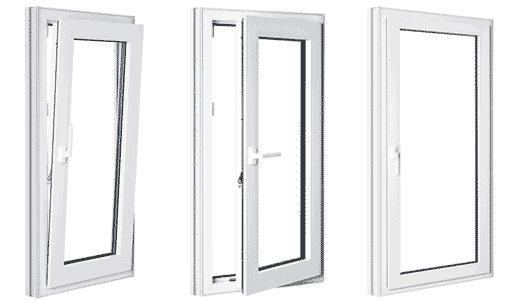 Discover the performance of these extra-tough and durable doors which provide unbeatable sound abatement, security, and energy efficiency. Connect with us for more information on our EuroTwist tilt-and-turn doors.